Showing results by author "Carla Lynn Stockton B.A. M.A. C.A.S"
By: Carla Lynn Stockton B.A. M.A. C.A.S. 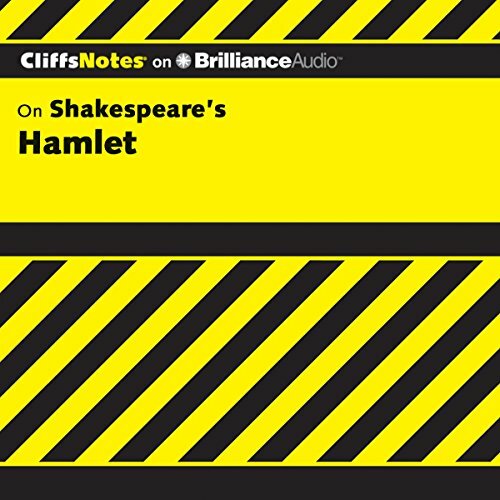 This CliffsNotes study guide on William Shakespeare's Hamlet supplements the original literary work, giving you background information about the author, an introduction to the work, and critical commentaries, all for you to use as an educational tool that will allow you to better understand the work.